It looks as if Ubisoft is preparing to ditch Steam for the Epic Games Store in a move which could have pretty big implications for Valve’s digital storefront going forward. 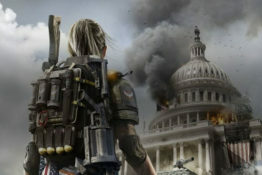 The PC version of The Division 2 will release on the Epic Games Store and the Ubisoft Store, but unlike the original The Division, won’t be releasing on Steam. We don’t yet know what these other Ubisoft titles will be, but Epic said that we’d learn more in the coming year. 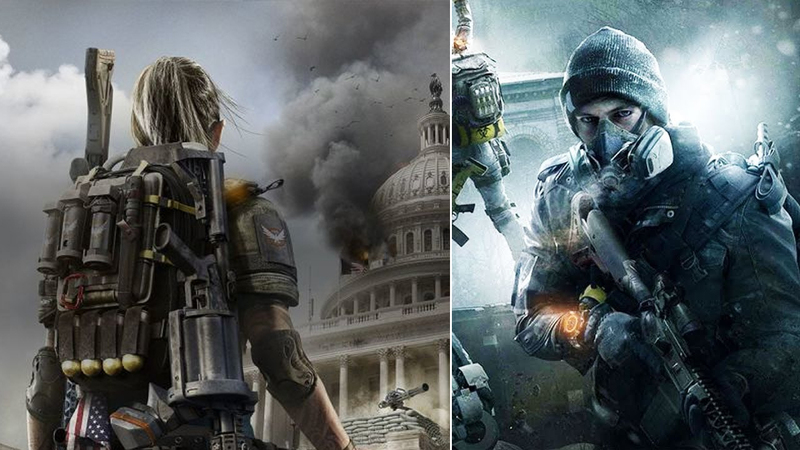 Given that Ubisoft is happy to launch a massive AAA title like The Division 2 on the Epic Store, we can assume that there are some big things to come. What exactly this means for Steam and Ubisoft’s relationship going forward remains to be seen, though a major third party publisher like Ubisoft choosing a specific digital storefront could well kick off a new kind exclusivity for the industry. The Epic Games Store was announced by the Fortnite developer back in 2018. 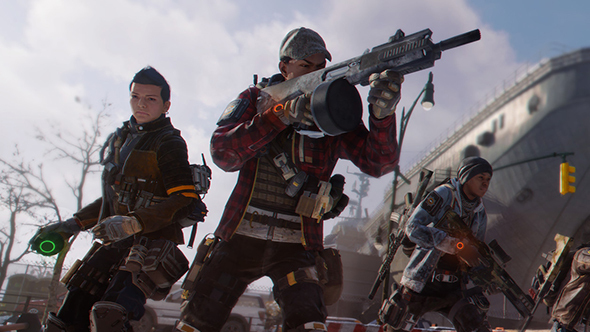 They’ve managed to nab a number of exclusives, including Journey and The Walking Dead: The Final Season, but The Division 2 is definitely their most notable win to date. The Division 2 comes to PlayStation 4, Xbox One, and PC on March 15.